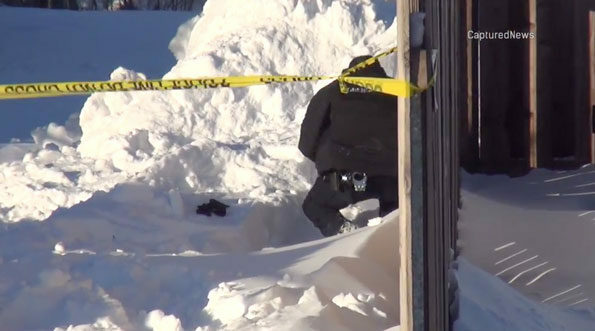 CBS Chicago: One girl dead, one treated for hypothermia after snow fort collapses in Arlington Heights. 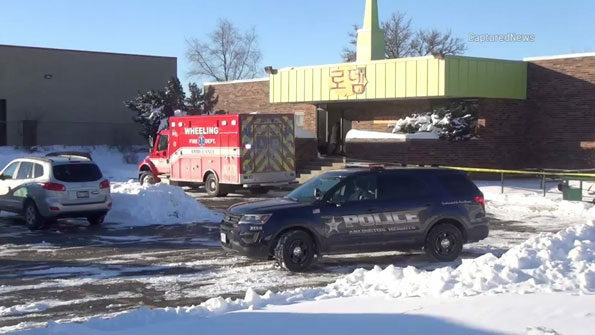 Arlington Heights police and firefighter/paramedics responded about 2:44 PM Sunday January 20, 2019 to a report of a 12 year-old girl unresponsive outside in the snow at Rothem Church, 106 East College Drive Arlington Heights, IL. Police and firefighter/paramedics received a report that a girl was pulled from the snow — not breathing and without a pulse. Paramedics on arrival requested an additional paramedic rescue squad to respond for extra personnel for Advanced Life Support. A second girl, age 8 or 9, was also injured — reportedly suffering cold exposure. A second ambulance was dispatched to the scene to help the second injured girl. 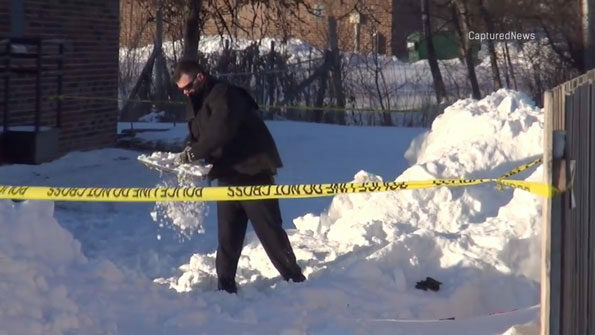 A witness at the church, which is located directly behind Arlington Heights Fire Station 4, said that the girls may have been playing in a snow pile created by a snow plow that cleared a parking lot. The girls were missing, but footprints in the snow led to the snow pile. They thought the girls might have been playing and making a tunnel in the “snow mountain.” While they were playing, the snow tunnel apparently collapsed, trapping the girls in a large amount of snow. 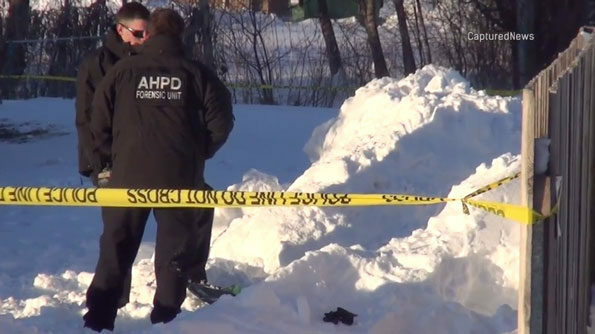 Adults at the scene did not know how long the girls were trapped in the snow pile. The conditions of both girls were not released as of 6:00 p.m. Sunday. The snow pile was located just just east of the church building next to a fence that separated the church property from a commercial property directly north of the Arlington Heights fire station. The information in this article is an early report, and none of the information reported has been released or confirmed by police or fire authorities.